Northvolt CEO Peter Carlsson says the company could start delivering batteries in 2020. LONDON -- Swedish battery firm Northvolt is planning to close its first major fundraising round this autumn, potentially drawing in 100 million euros ($118 million) as it seeks to build a massive 32 gigawatt-hour plant costing 4 billion euros to rival Tesla's U.S. Gigafactory. Tesla's factory is Nevada is expected to have a capacity of 35 gigawatt-hours. It's a "partnership round" where the company is tapping its potential customers, such as carmakers, energy storage firms and industrial concerns, according to CEO Peter Carlsson. Northvolt has previously raised about $14 million. Its investors include Sweden's largest utility Vattenfall, which contributed 5 million kronor ($610,000). 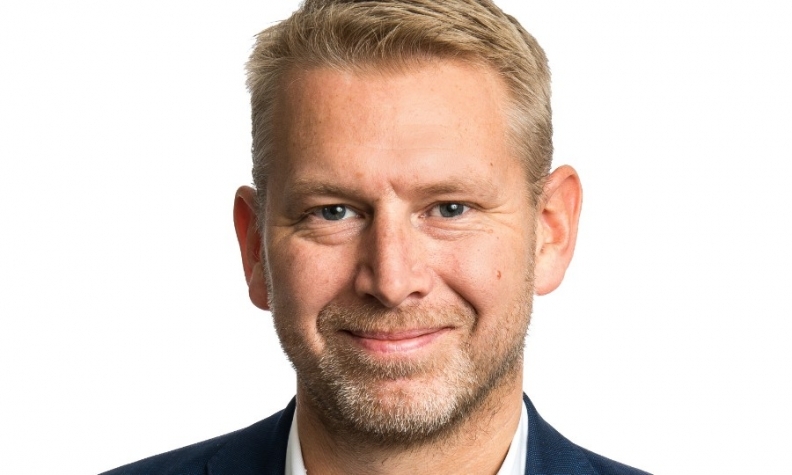 "Coming out of this partnership round and going into a larger financing round next, we see that it will look favorable to the financial market that we have a number of customers that have already shown commitment by investing in us," Carlsson said in a phone interview. Northvolt is aiming to build a 32 gigawatt-hour factory that's expected to cost 4 billion euros. This would rival Tesla's Gigafactory in size, if they can pull it off. It is expected to be fully operational in about six years. The company plans to break ground on the first phase of its factory in the second half of 2018 and begin a pre-production line a year later. Carlsson is anticipating to deliver his first battery cells in late 2020. Northvolt has narrowed its search for a site for its project down to two in Sweden. It will choose between Vasteras near Stockholm and Skelleftea in the north, Carlsson said. The next round will aim to raise 1.2 billion euros to 1.4 billion euros, which Northvolt would need to fund the first phase. It is planning to build a facility with a production of 8 gigawatt-hours per year, or about 400 million battery cells. When the whole site is up and running, Carlsson expects to use "6 million meters of anode and cathode material," which are two of the key ingredients in lithium ion batteries, "per day, we could dress the Equator with an anode-cathode layer every week, give or take."